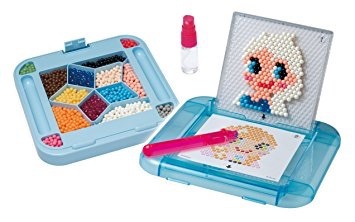 I have honestly and intently scoured the shops and internet for a tablet for my 7 year old son. I have read all about every tablet on the market and discussed the pros and cons with hubby. 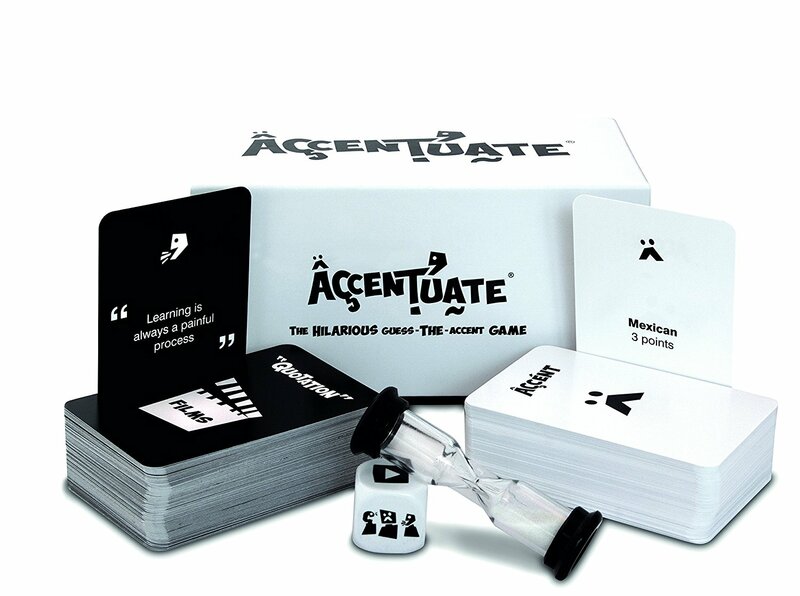 There was only one choice for us and the decision was simply – even though the research took days! 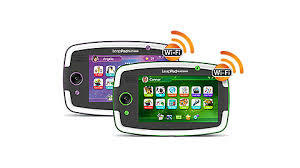 It you are looking for a tablet for kids as well this Christmas the choice is easy – choose the LeapPad Platinum! 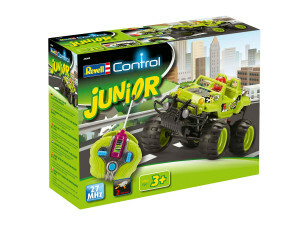 The Revell Control Junior range have so many items to pick from this Christmas for younger kids. 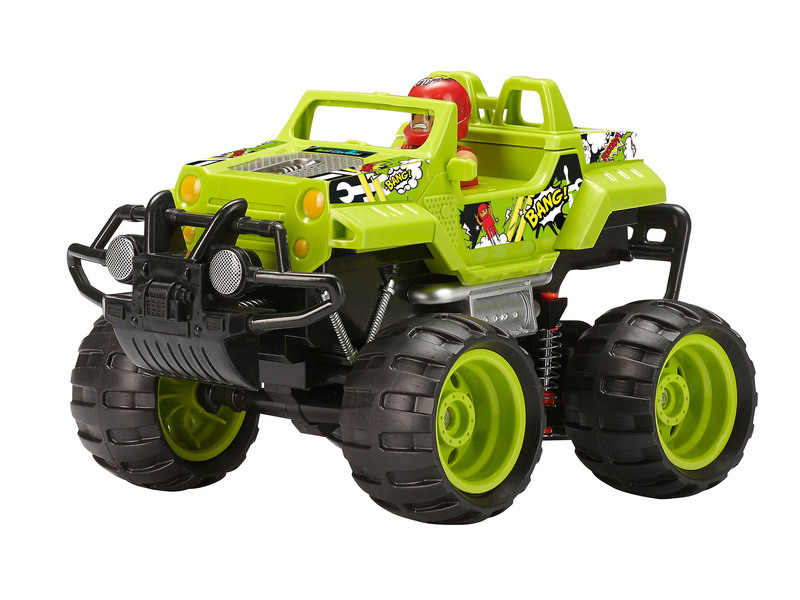 This super crash car is recommended for children from the ages of three years and upwards. 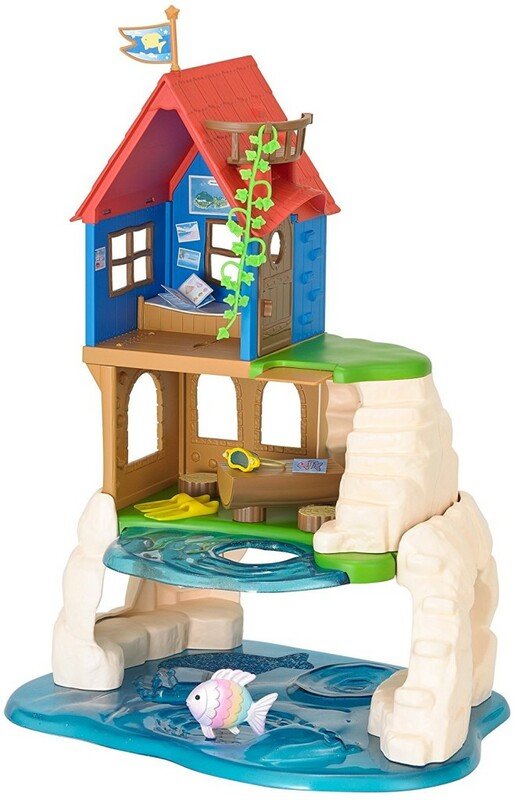 So many remote control items on the market suit older children so Revell fill quite a gap in the market with this cute little addition! Paw Patrol Inkredibles Activity Books went down a treat with my sisters kids, so much so that she wants to buy more of them. Sis would be a clean and tidy person – not like me, and these book really impressed her as there was literally no mess but the kids were still ‘painting’! Lego Star Wars Episode VII Keylights are a great little stocking filler or even a great way to add to a Christmas gift. They come in a variety of styles and they all clip to a key ring and light up. I was surprised at how powerful the light actually was, it’s more than enough to help you find the lock on the front door in the dark! My son loves his Lego Star Wars keylight and it’s attached to the zip of his school bag, he says it adds an element of ‘cool’ to his look! 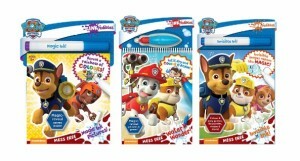 These can be swiped up for only £6.99 so they are great value for money. 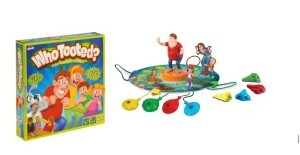 They are suitable for kids from 6yrs upwards and are stocked at Smyths Toys, Next and other good stores. Who Tooted? I don’t know about you but in our house its always blamed on our poor dog! However, with this game there will be no denying who the culprit was! 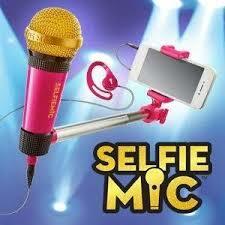 The SelfieMic Selfie Stick Microphone I believe was made for my daughter – she is 11yrs and thinks this is the best ‘toy’ ever! Its top of her Christmas list and she is counting the days until Christmas Day. 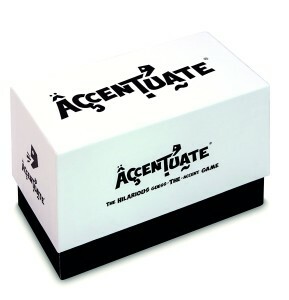 Accentuate is going to one of my favourite games this Christmas. I have been dying to play this and its with great difficulty I am keeping it as a super stocking filler for my eldest daughter – she is a movie fan just like her mum! 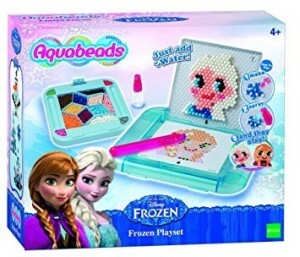 My kids love Aquabeads and I am quite fond of them as well, they tick all the boxes – entertaining, no batteries required and easy to tidy up and store! 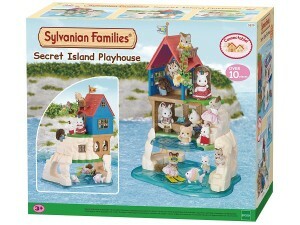 I have been itching to collect Sylvanian Families from my first daughter was born and I am not alone in this! I have quite a few friends who regularly ‘talk’ their kids into having Sylvanian Families on their Christmas list year after year. 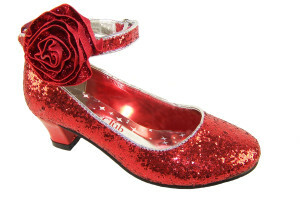 The Sparkle Club Ruby Shoes. If you are shopping for a little girl this Christmas and are on the search for something a little different look no further than the fabulous range of shoes and hand-bags from The Sparkle Club. 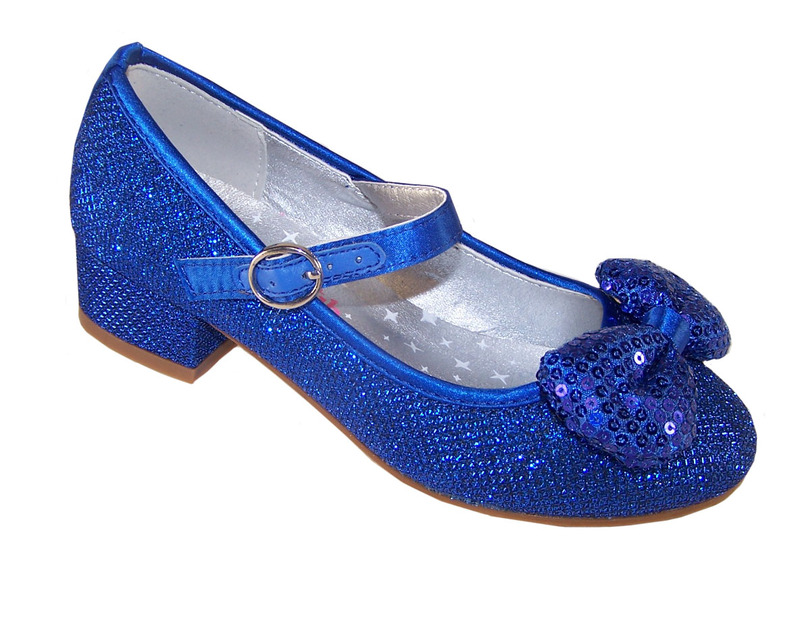 They have shoes in many different styles and colours but they all have one thing in common – they Sparkle! !